Royal Canin Kitten 36 2Kg with best discounts and offers. 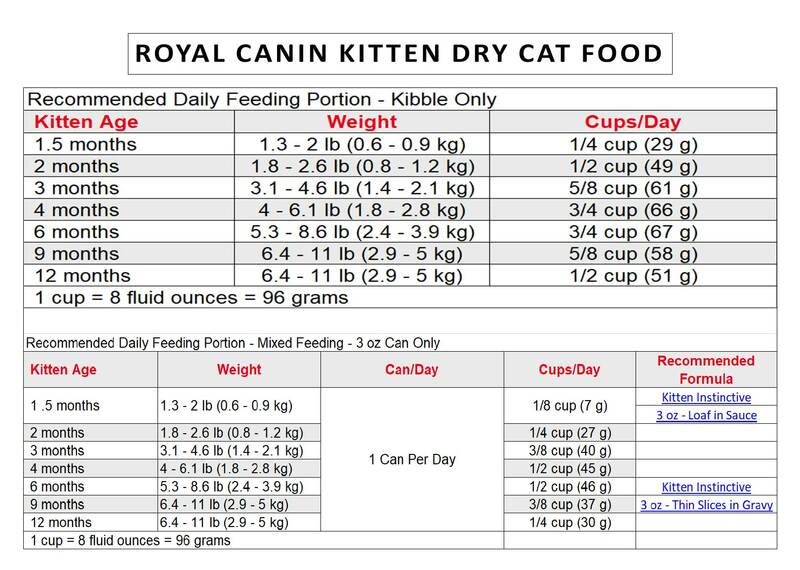 The Royal Canin Kitten 36 contains certain healthy prebiotics such as mannan and digestible proteins that help to maintain the immunity by developing antibodies. For Additional Information - click here Type: Cat food. Quantity: 480gms Suitable for adult cats. Food comes with real fish meat with chicken, vitamins &amp; minerals. The food supplies high amount moisture.